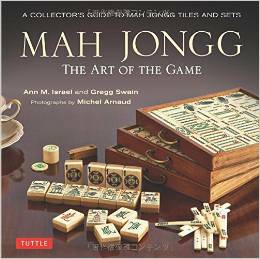 This entry was posted in Mah Jongg and Me and tagged Congregation Ohev Shalom, Dallas, Israel, mah jongg, mahjong, Texas, tournament on October 20, 2015 by Mah Jongg and Me. 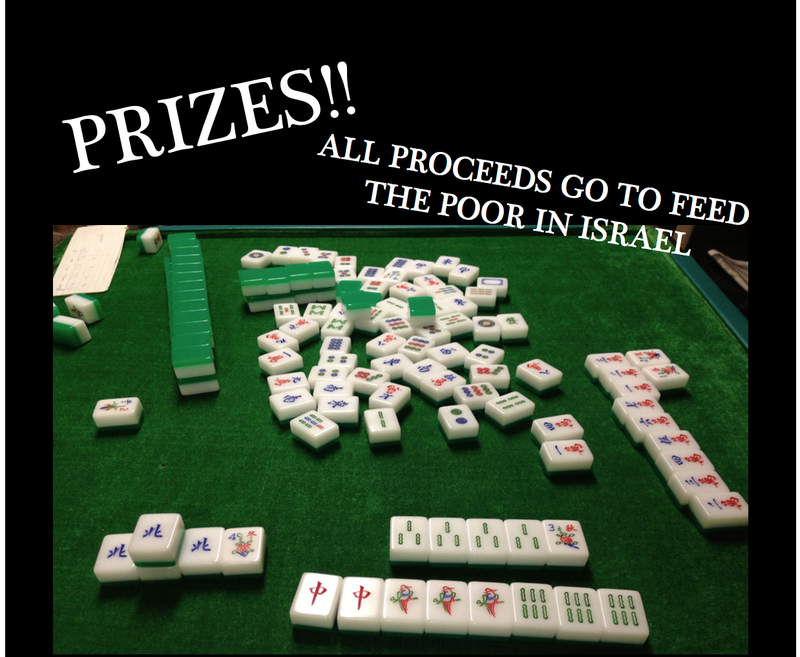 Join us for an exciting Mah Jongg Tournament to benefit Yad Eliezer! located at 10909 Hillcrest Rd, Dallas, Texas. TO REGISTER: Make a minimum of $36 contribution to YAD ELIEZER. All participants must make this payment on or before January 20th to be admitted to the tournament. Alternately, you may mail a check made out to YAD ELIEZER. This includes a catered lunch and a tax receipt!! 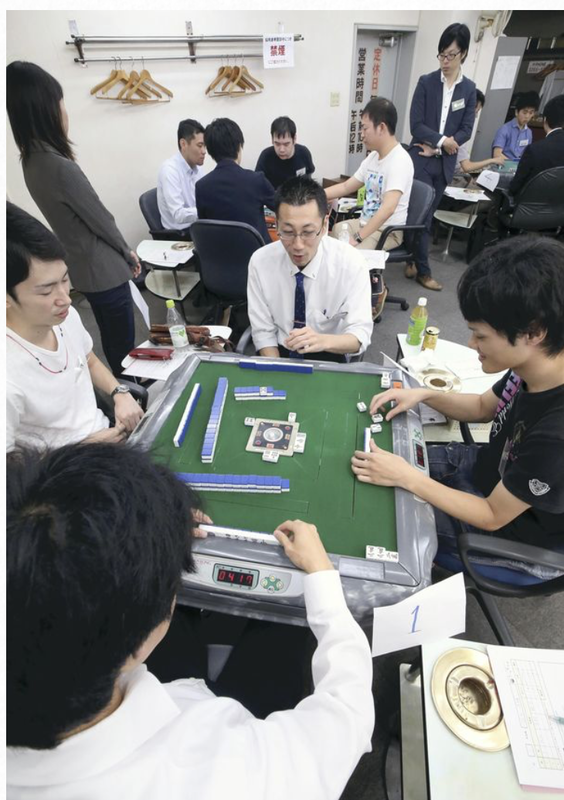 There will also be a beginners’ table for those unfamiliar with the game. 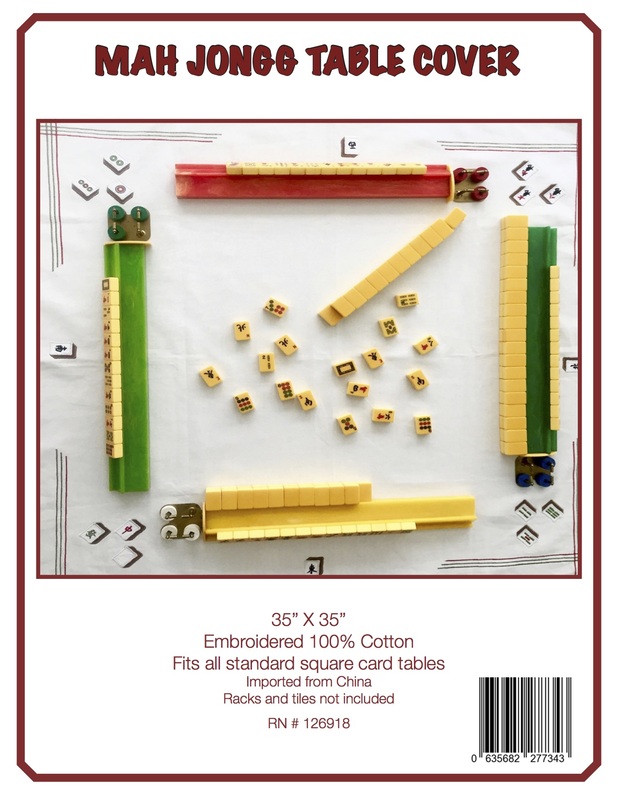 We will be playing according to American Mah Jongg standards. PLEASE NOTE: THE DEADLINE FOR REGISTRATION FOR THIS EVENT IS TUESDAY, JANUARY 20TH! 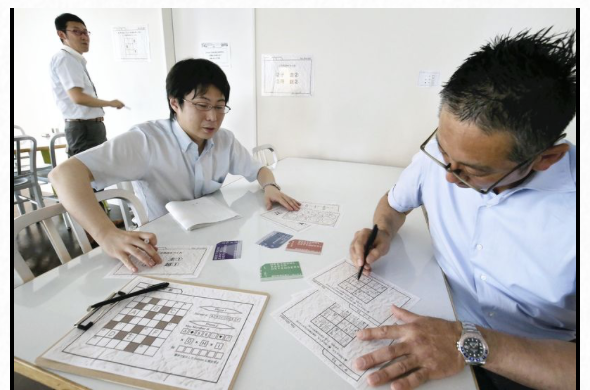 This entry was posted in Mah Jongg and Me and tagged Dallas, mah jongg, Texas, Tiferet Israel, Yad Eliezer on January 17, 2015 by Mah Jongg and Me.